Rockin' Kidz Music Company has four studio locations located in Los Altos, Los Gatos, Saratoga and San Jose. We provide musical instruments, accessories, rentals and educate through music lessons, workshops and community outreach. She started Rockin’ Kidz to help encourage musical education and provide a positive learning atmosphere for her students. computer coding. 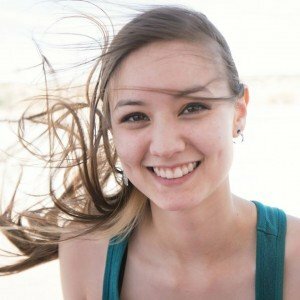 She currently teaches piano, ukulele, guitar, flute, voice, coding, and educational Minecraft classes. She has been teaching at Rockin' Kidz for 4 years and loves working with her students! in the field show competitions on the keyboard, marching band with the flute and piccolo, and symphonic band with the flute and french horn. She graduated from The University of Texas at Dallas with a Bachelor’s degree in Arts and Technology with a focus on Sound Design. principles. She believes that music and technology are a powerful combination that can enrich any life no matter how young/old or level of skill. Alecia is thrilled to work with students who share the same interest and passion. 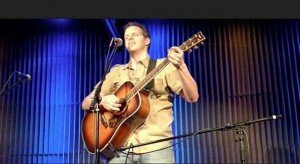 mixing techniques and a myriad of music products, extensive knowledge about musical instruments, tonalities, and sound and studies in bass, keys, guitar, vocals, clarinet, sax, ukulele, and music composition. own music as well. 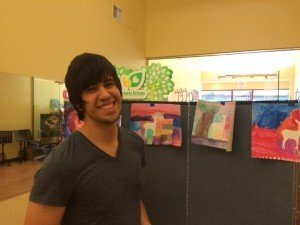 He has an upbeat, supportive and engaging style of teaching both children and adults. 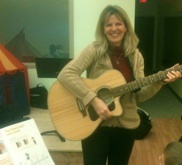 Sue is a Board Certified Music Therapist and enjoys teaching music as well. She received her Bachelor’s Degree in Music Therapy from the University of Pennsylvania at Slippery Rock. 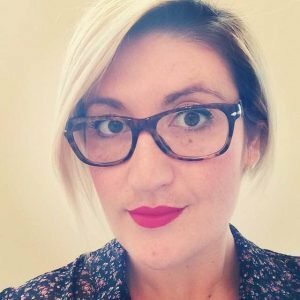 As a therapist, she uses music to help clients working on physical, mental, cognitive, or emotional issues in groups or individual settings through singing, movement, playing or song-writing. Sue especially enjoys using the power of rhythm and drumming to energize, empower and build a sense of belonging. For over 20 years, she has used her music therapy with both children and adult special needs groups. them to keep learning to play! Guitar, Drums, Piano, Ukulele, bass guitar and Singing Fun!